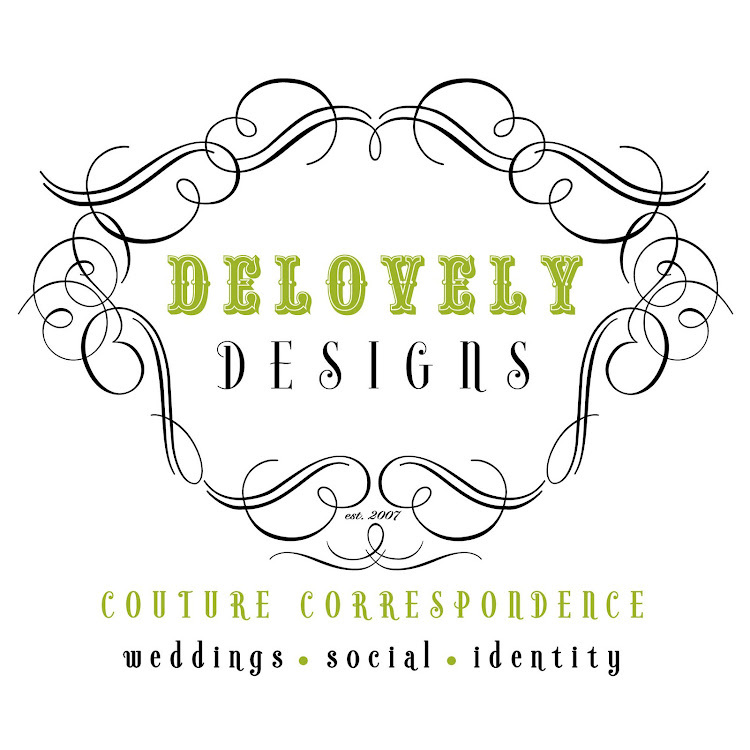 I recently posted about some monogram designs that I had created for Kathryn and Derrick for their upcoming wedding and also wanted to share a new project that I just completed for this couple. 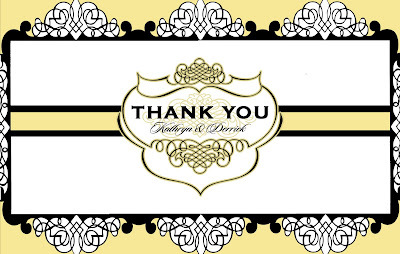 Kathryn contacted me looking for a design to coordinate with her current monogram to use for their thank you cards that the couple will be sending out after their wedding. After a little bit of creative reflection, I came up with the following design. It includes their main monogram design, but I slightly altered the design replacing their wedding date with the words Thank You and then I added coordinating calligraphy based graphics to create an ornate frame to border the exterior of the front of the thank you card. I love the elegant and formal appeal of the design and think that it is going to look absolutely fantastic on the finished product! I LOVE this design. It's so beautiful!